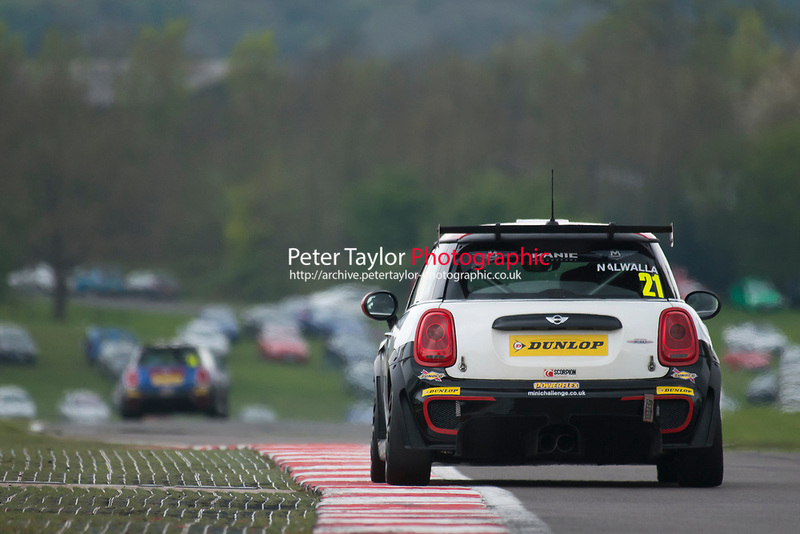 #21 Mohammed NALWALLA MINI JCW during MINI Challenge - JCW as part of the BRDC British F3/GT Championship Meeting at Oulton Park, Little Budworth, Cheshire, United Kingdom. April 17 2017. World Copyright Peter Taylor/PSP.